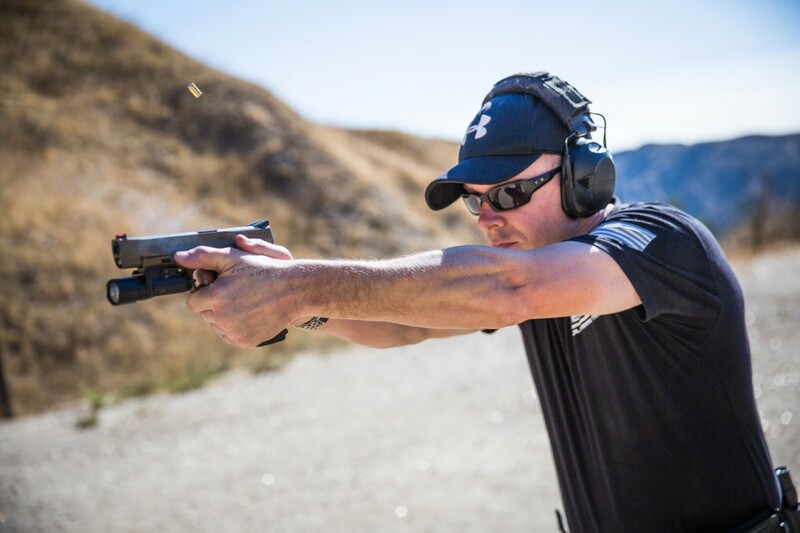 The Shotgun-I Course is designed to give the shooter a set of advanced shotgun fundamentals. Every class instructed at Sierra Element starts with the proper mindset. The class concentrates on safety, the 7 elements of marksmanship and balancing speed and accuracy. 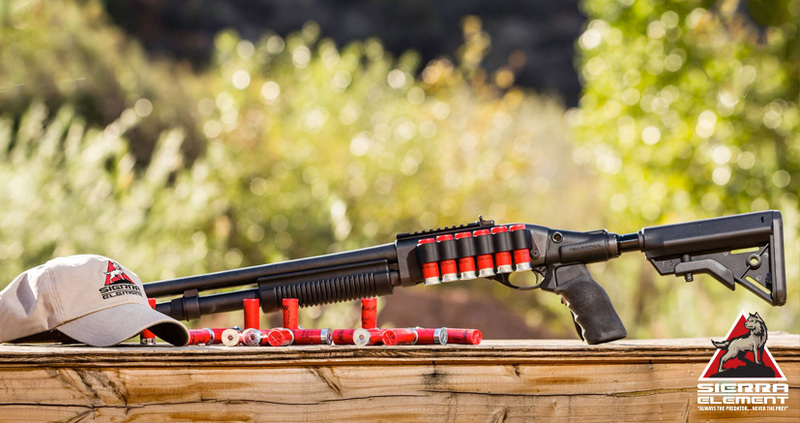 The Rough Terrain Shotgun-I Course is designed to give the shooter a set of advanced shotgun fundamentals. Every class instructed at Sierra Element starts with the proper mindset. The class concentrates on safety, the 7 elements of marksmanship and balancing speed and accuracy.